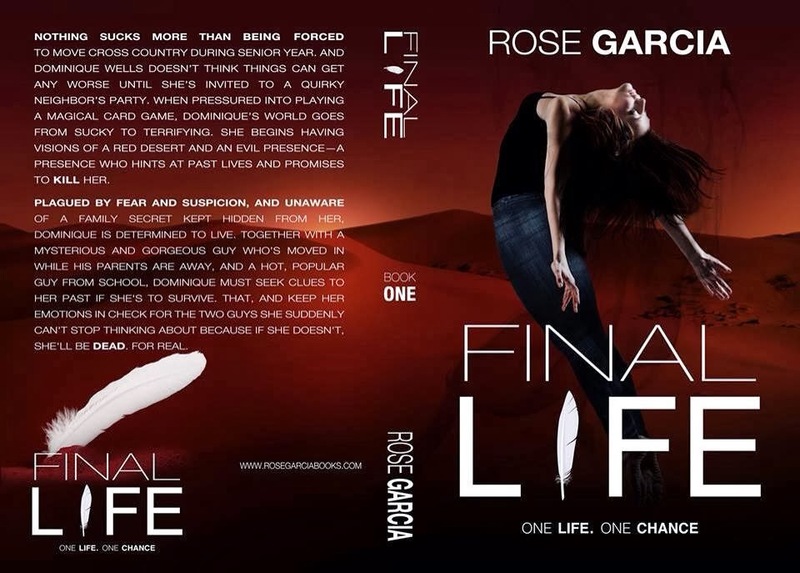 Author Rose Garcia will be taking over Good Choice Reading Facebook page tonight (January 9th) at 7 PM EST. 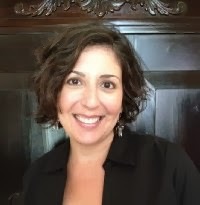 She will be giving away extra prizes, and talking with readers. 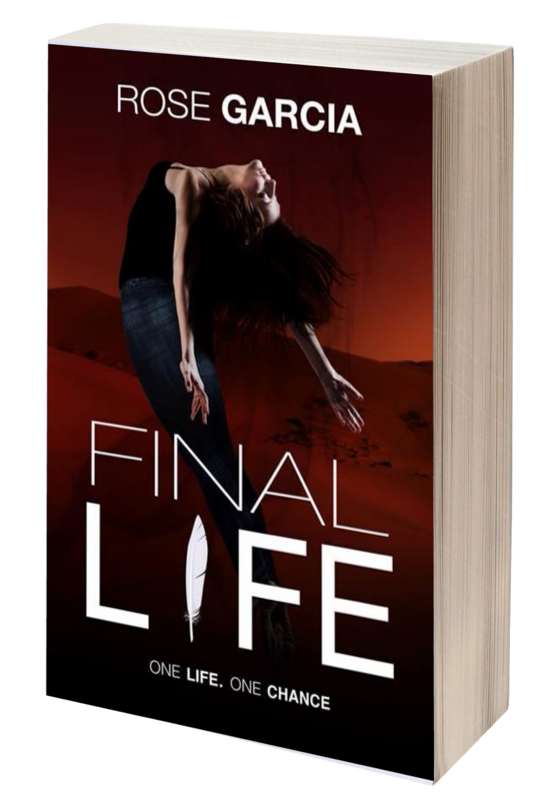 You can win a paperback signed copy of FINAL LIFE. Chat ends at 8 PM EST. Don't miss it! Cover Artisit: Laura H. @ www.facebook.com/bookfabulousdesigns or www.bookfabulousdesigns.com.